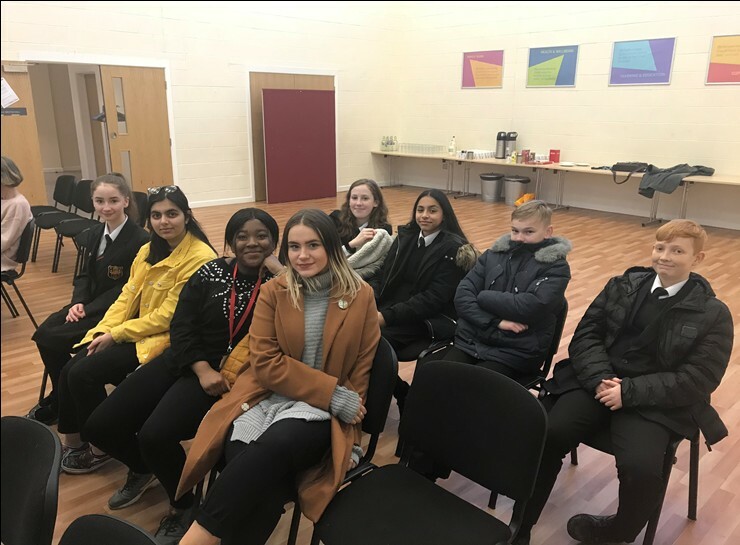 On Monday students from St Edmund Campion attended a Holocaust Memorial prepared by the Erdington Community. We listened to harrowing stories of those in the concentration camps of WW11. We also heard a story of a young woman who survived the genocide in Rowanda. In moments of reflection we contemplated those who have suffered, and the challenge faced by all in bringing about world peace.